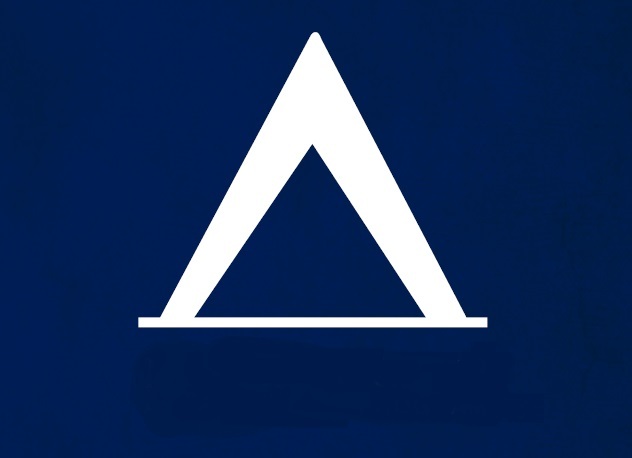 Akelaland will become even more family friendly! Minsi Trails Council is finalizing plans to add an addition onto Central Showers in preparation for the 2019 summer camp season. This will provide 4 sections (over 18 male and female - under 18 male and female). We will share more and more information as we break ground. A Camp Built Just for Cub Scouts! Akelaland Cub Scout Resident Camp is one of the largest Family Friendly Cub Scout only summer camps in the Northeastern United States. Akelaland is open for six weeks of campers with a large paid summer camp staff. All six weeks have specialized programs for each Cub Scout rank, so your whole pack can camp together or take advantage of our Family Camping offer. 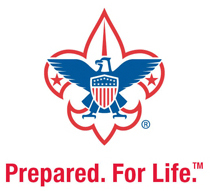 Our camp is Nationally accredited by the Boy Scouts of America, and all key staff are nationally Boy Scouts of America certified through the National Camping School.